The National Oil Corporation (NOC) resumed work at Sidra oil port Monday after a week of suspension due to poor weather conditions. 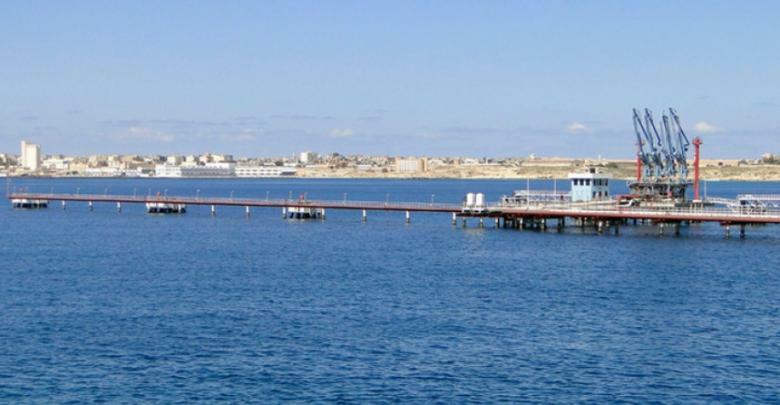 "The ports of Ras Lanuf and Brega are still closed for the same reasons," an NOC official said, according to Reuters. Crude oil production has not been affected despite the continued closure of Ras Lanuf and Brega ports, due to the large storage capacity of the ports, the official affirmed.